90 years ago the first Hinckley yachts took to the waters of Southwest Harbor, Maine, quickly gaining a reputation for incredible strength, seaworthiness and – a rarity then as now – exceptional craftsmanship with a simple, elegant beauty that turned heads in every harbor. 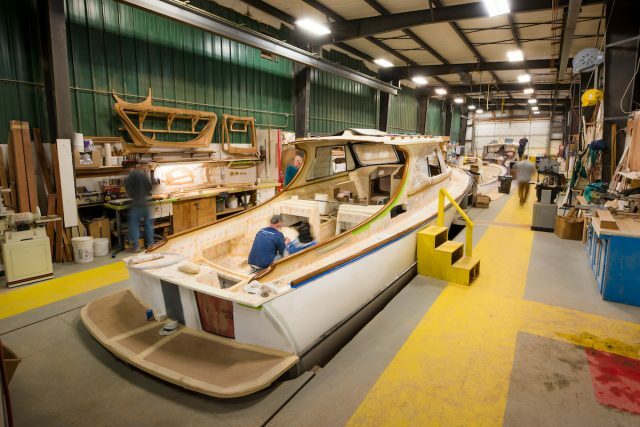 By the end of the 1950s, Hinckley was the largest producer of sailing auxiliaries. 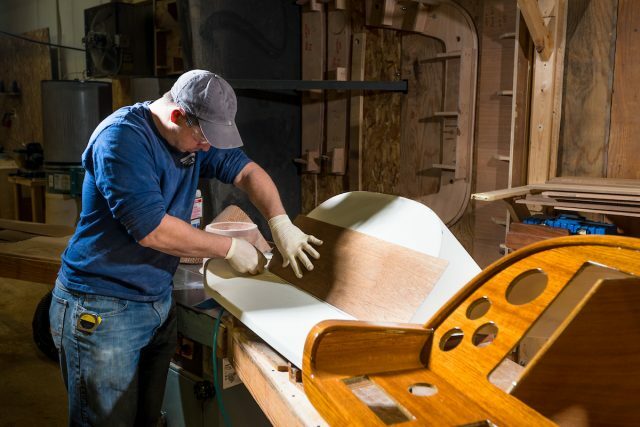 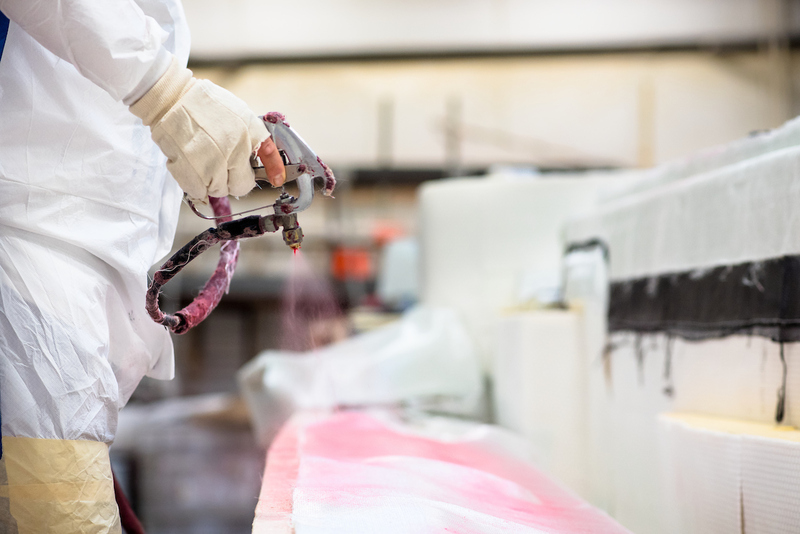 Unknown to many even now, Hinckley pioneered the use of fiberglass in boat building. We understood its potential in strength and longevity and saw in the lightweight of the composites the opportunity to achieve something remarkable. 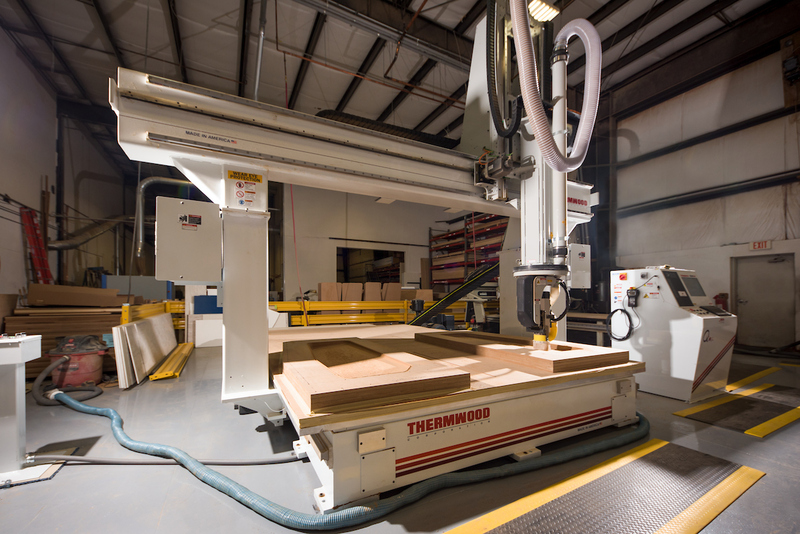 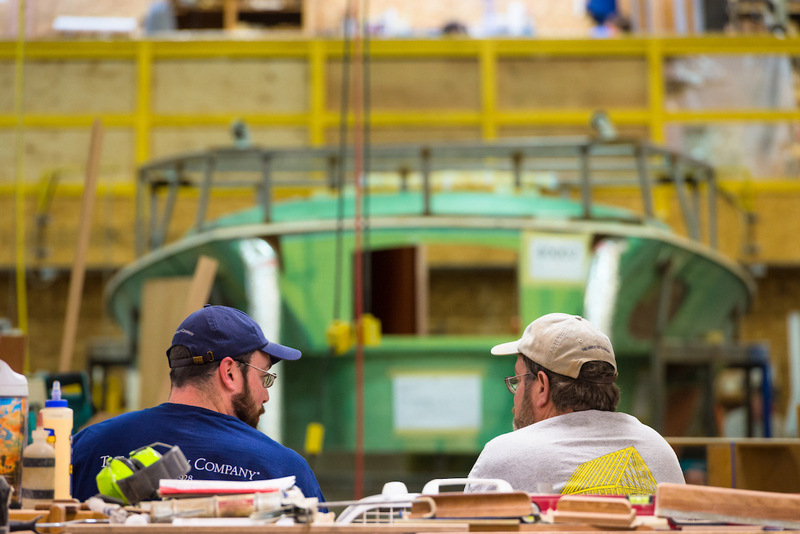 Today Hinckley remains at the forefront of integrating the latest technologies. 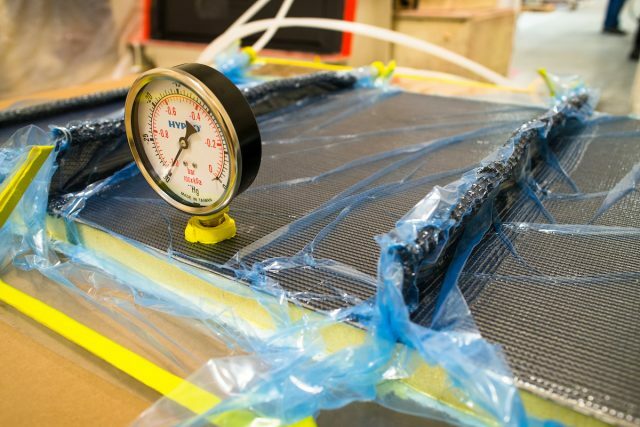 Carbon fiber has now replaced fiberglass. 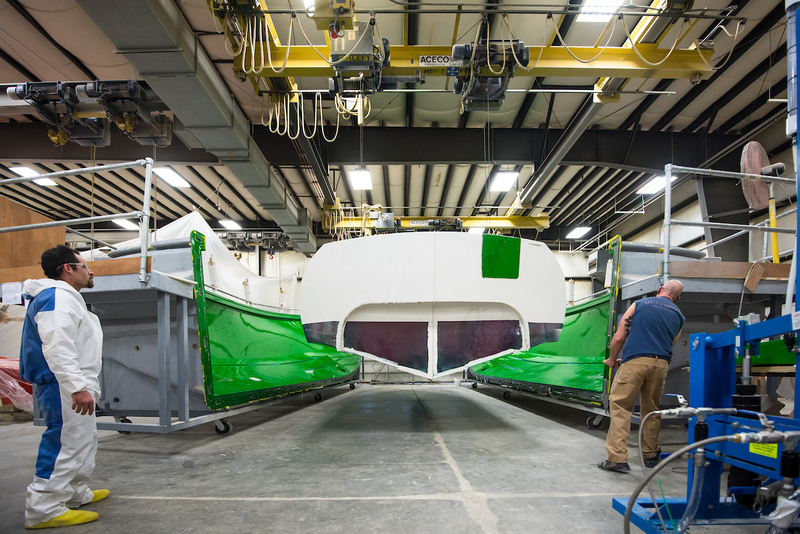 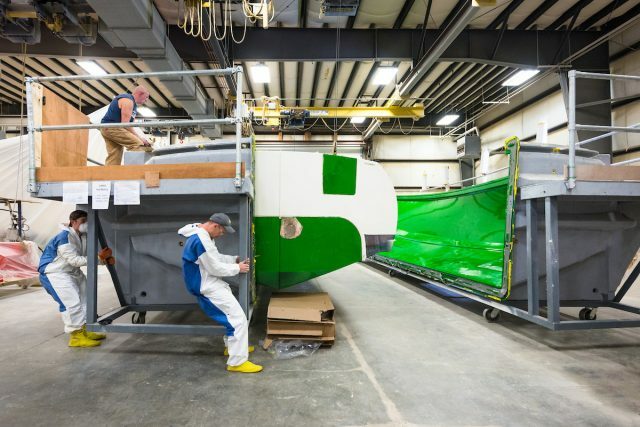 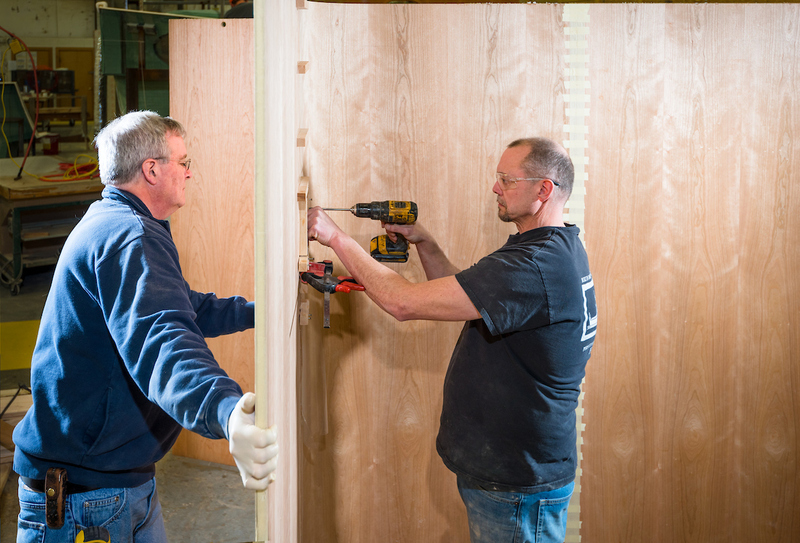 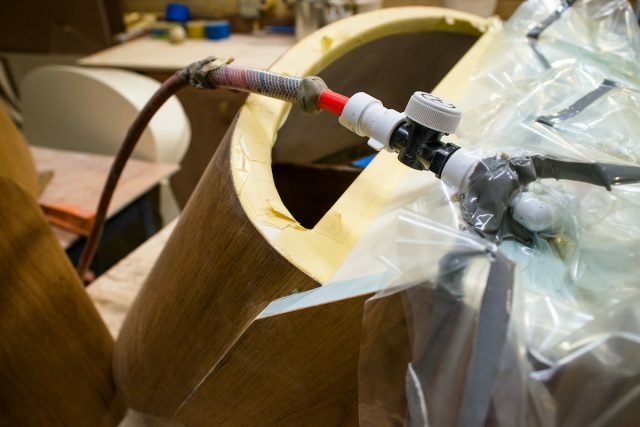 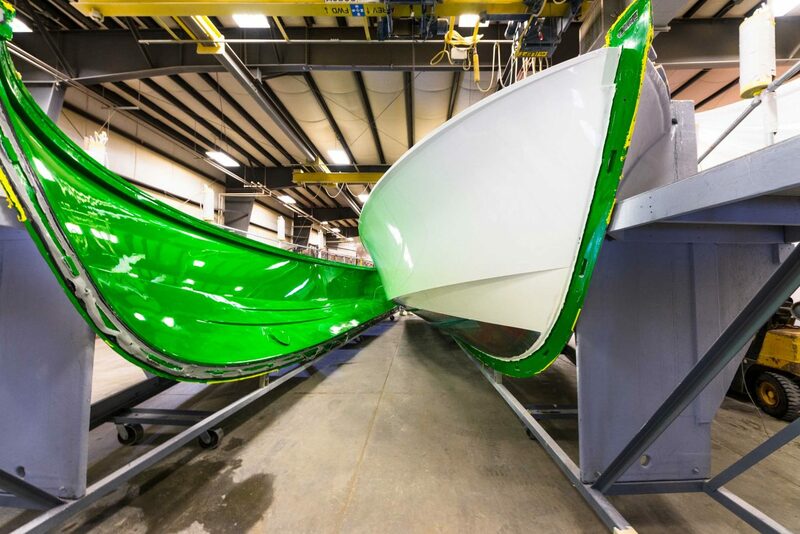 We were one of the first American builders to adopt SCRIMP resin infusion and today we remain a world leader in single bond infusion which allows for a single chemical bond between hull and support structure. 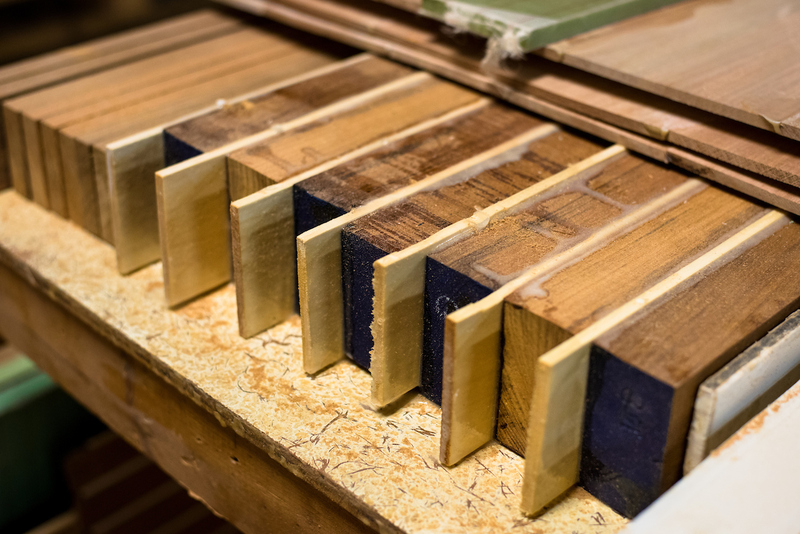 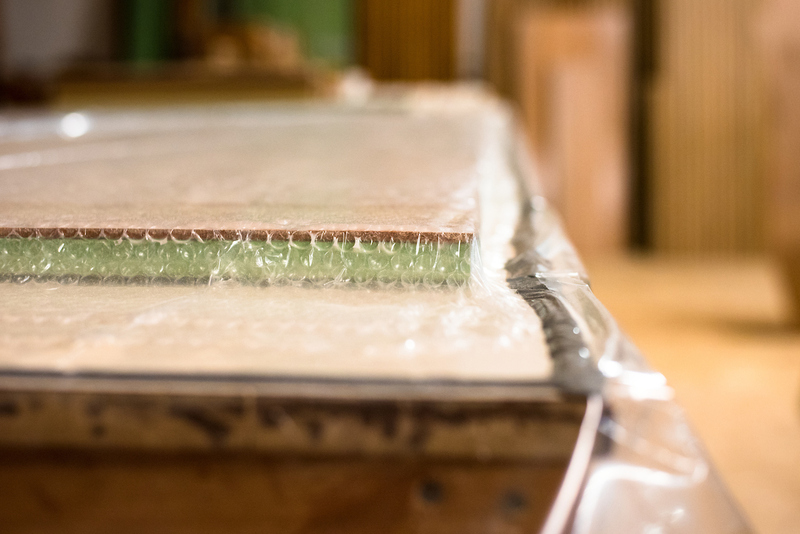 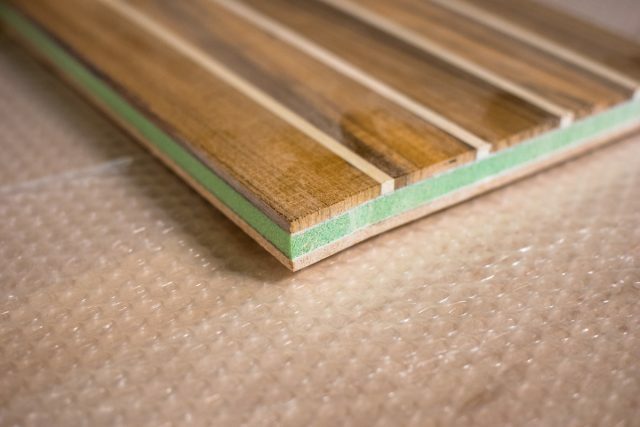 With our move to epoxy resin infusion this year, we are now building with a resin material of 40% greater strength and improved environmental benefits. 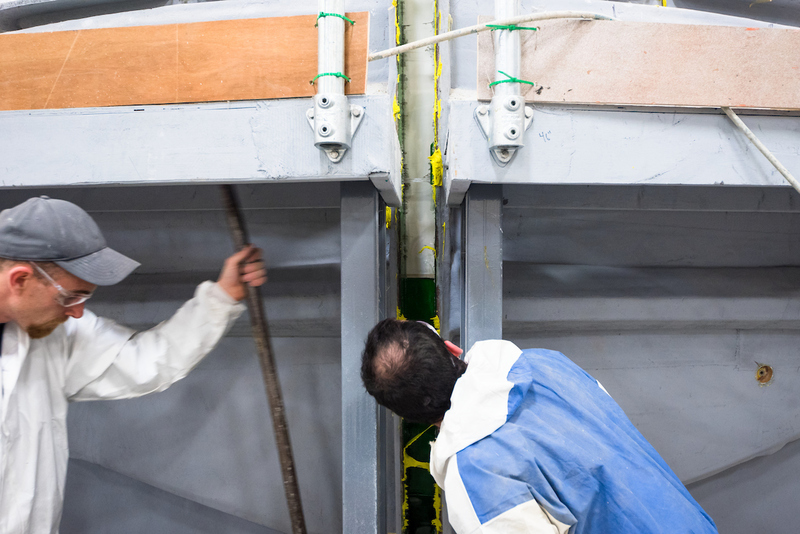 Our time honored and highly protected single bond, vacuum-infusion process chemically bonds carbon and epoxy from bow to stern for incredible strength and durability. 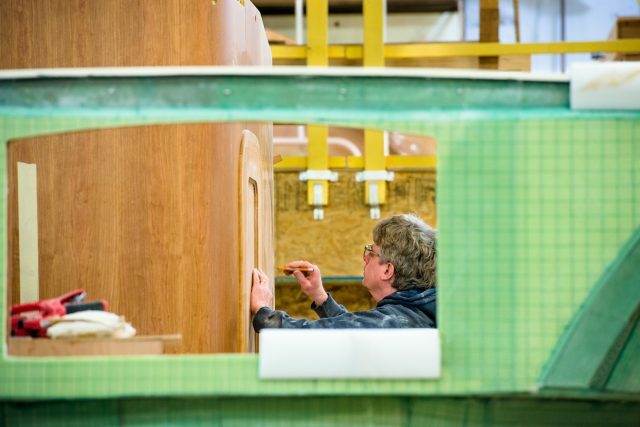 The embrace of technological advancements and our deeply held, time-honored commitment to doing things the right way define what a Hinckley yacht is today.